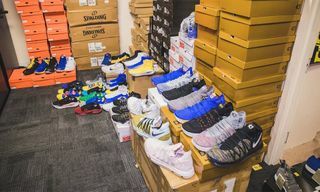 The NBA has loosened up its uniform code and will now allow players to wear sneakers of any color at any point during the upcoming season, according to ESPN. 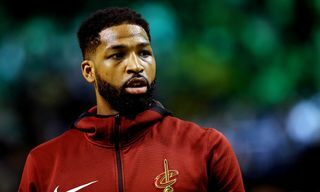 The rule change is part of the league’s ongoing effort to create an environment in which players can be more expressive on the court. 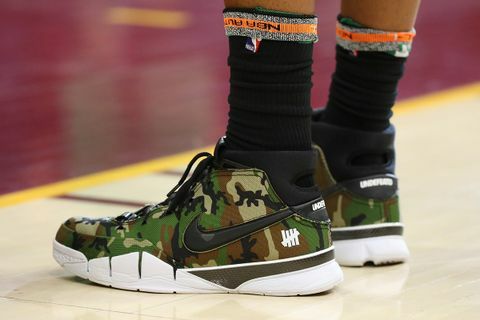 Historically, footwear worn by NBA players has been restricted to varying degrees. 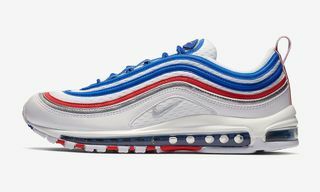 Initially, shoes had to be either 51 percent white or black, with minimal team color accents depending on which team was hosting or visiting. 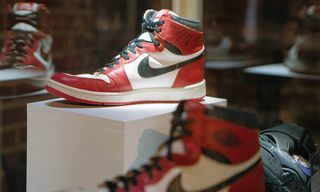 Michael Jordan famously received a letter in the 1984-85 season banning his “Bred” Air Jordan Is, which Nike expertly turned into a marketing campaign. The Swoosh even footed the bill for each fine MJ received while wearing Nike shoes. In the late 2000s, shoes in full team colors were allowed. 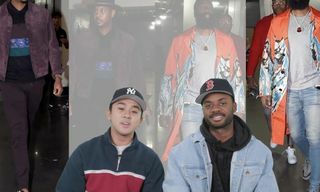 Soon after, in 2012, the NBA added “theme nights” to the regular season schedule, which allowed sneaker companies to create special colorways for holidays and other culturally significant moments such as Christmas, Veterans Day, and Black History Month. 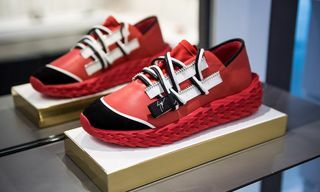 With players like Nick Young and PJ Tucker making a name for themselves through their penchant for wearing hyped and colorful sneakers on the court, the NBA is clearly looking to cater to what can be described as an added entertainment element. With restrictions now almost entirely lifted, expect NBA stars to break out some very special kicks during the upcoming regular season.